Using the OtherMill was such a joy, I loved it. The software was incredibly easy to use and the machine wasn't too intimidating. 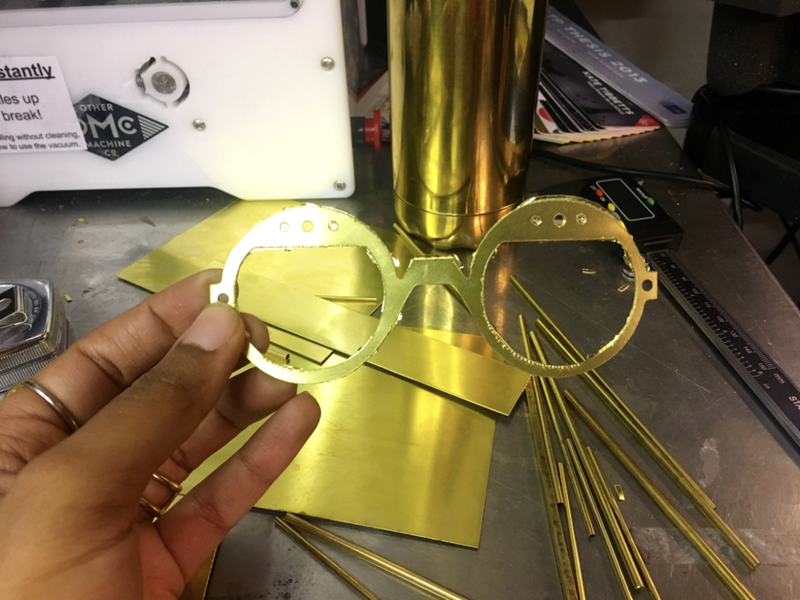 I experimented with a very simple design on a sheet of brass and mostly focused on the modifications I could make within the machine's software -- from engraving with "different bits" to the depth of the engraving. I'm excited to use this machine more to make jewelry and small pieces to the products I plan to build. To create my next 4axis mill project, I used the Medium app in Oculus' library. It was a very fun and exciting to use as I had never fabricated something in virtual space. In my quick session with the app, I didn't think I would ever use it to create something precise. I felt that is was meant to be used as a tool to create things that are more abstract. There aren't any rulers or ways to measure what's being created, so that also makes it difficult to use in a precise way. But, It is also possible that with more practice and more app developments, that it may become a tool that people can use to build things with specific dimensions and of functional use. I embarked on a very simple project with my first time using the 4-axis mill. Not having access to a CAD program that is easier to use (like Rhino3D) and only being able to use Vector Works (which can be pretty difficult to maneuver around), discouraged me from trying to create a more visually pleasing and complex design. I'll set aside more time to understand VectorWorks, for the next project. This operations took 10 minutes to drill through and 23 minutes to complete the finish. Im very excited to get better at both this and CAD to make some more complex projects. Our assignment was to turn a block of wood into a foosball player. I put together pieces of plywood to make the block. Used the lathe to begin creating a cylinder. I wasn't having the best luck with using the tools. I later realized, when Ben Light came in the shop, that my tools weren't sharp enough - which actually makes the tools more dangerous. I then used the sanding machine to smooth out the edges. To finish it, I painted it and added some hair weave.. It was a lot of fun being able to use what we created in class, in a game of foosball. Thank you Eric Li for the following photos. 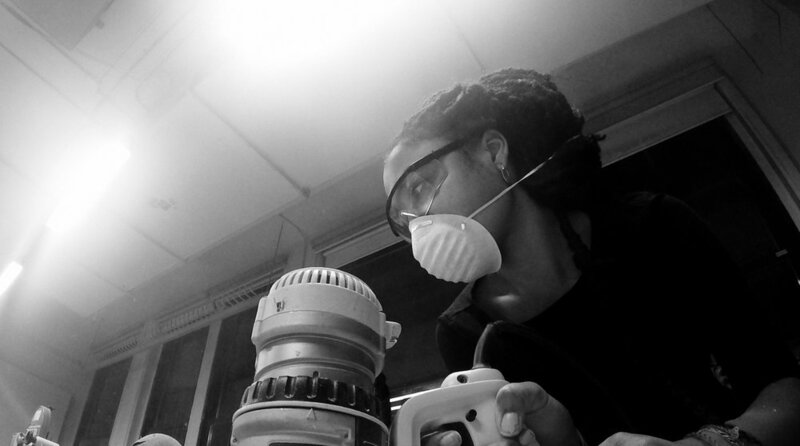 This class has been filled with getting over mini fears and falling in love with the tools in the process. This time, that was not the case. Using the lathe was small a fear being faced, with no love gained towards it at any point. It started with putting my first piece of wood in the lathe and having it fly off and into face. After that, I was very tempted to leave it an never return. But, I couldn't just give up. So, I returned and took another jab at it. I started off measuring to find the center. Then placed the wood in the lathe and sharpened my tools. I had difficulties all throughout, which was pretty frustrating. When using the lathe tool, it would stop the wood from turning and not actually chip pieces of wood off. It took nearly two hours to get just the little bit of wood, off. I'm very interested to learn about what I was doing incorrectly. I'm excited to get a lot better with this tool, though I don't envision it being something I'll come back to too often. At this point, I feel a lot more comfortable with the CNC machine and am super excited to embark on much more difficult projects. In the past week, I built a photo-booth that is fully operable as it creates gifs and photos that are immediately sent to its own twitter account. 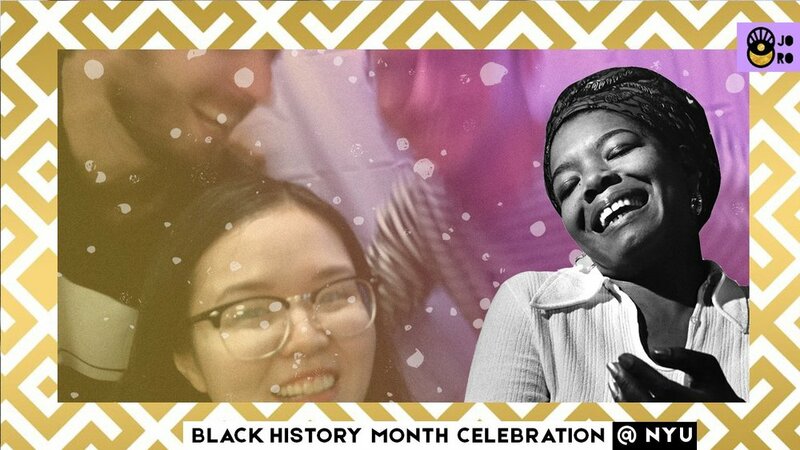 I was able to make the photobooth in time for the Black History Month Celebration and used it there. I finally got to use the CNC. It was super intimidating at first, but as I went through the tutorials it became a lot less scary and way more exciting. I started off with experimenting with just a very simple design, just to see how the CNC operates. With such a simple design, I still had difficulty in understanding how to fully control the CNC to do exactly what I wanted to do. So, I'd had to go back and forth between the CNC and the Mastercam about 10 times. There are a few things that if I knew how to control better, would save a lot more time - which is exciting to know. I see many possibilities in how i'll be able to really use this machine the way I want to. Devastatingly enough, my mills are missing - making it incredibly difficult to be able to do this or last week's assignment. I've purchased new ones and are waiting for them to arrive. In the mean time, here's my plan for my CNC assignment. Later this month, a few other ITP students and I will be hosting the Black History Month Event in NYU's Tisch building. 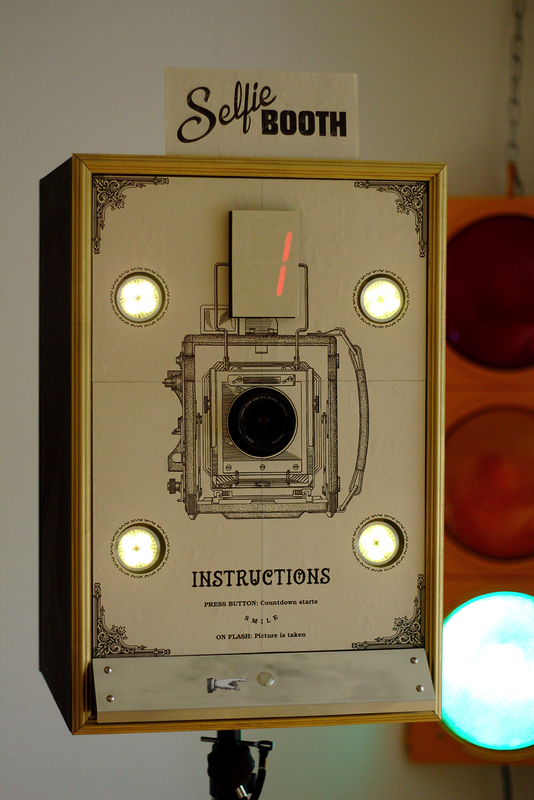 During the event, I'll be using the camera that I built last semester, to be the photo booth of the evening. I would like to create a simple interface for the booth, using wood and the CNC machine (and later adding designs with the laser engraver and other decorational materials). These are visuals I have created as I explore simple shape designs with squares and circles to possibly use on my wood via the 4-axis mill. When being first being introduced to the router, I loved the DIY tools that were created to manipulate the direction in which the handheld machine moved. I was excited to use the DIY cut out pieces of acrylic to guide the router across my wood to create different patters and designs. I love the idea of collaging, so I wanted to create a consistent patter, but cut up the wood and change the direction of the patterns to create a more interesting piece of art. I have also heavily been inspired by the art in the Chipotles' and I wanted to use some of that style in my first assignment. While embarking on this project, I was introduced to a few problems. While routing through the wood in the first few rounds, my material would occasionally burned. Eventually, I better learned how to use the router and would move a bit quicker with each pass - which I noticed stopped creating situations where my wood would burn. I also noticed that it was very important to use flat-top screws as the rounded top screws would get in the way when i'd use the router with the acrylic guide. Overall, it was really fun and easy using the router. It was a nice introduction to the subtraction tools. Here is my project in its current stage. Though, I plan to stain a back piece, then drill these pieces on to that back piece, to create decoration for my apartment.